When you’re replacing your windows, you want to be sure you get durable products that will last for years to come, but you don’t want to sacrifice style. 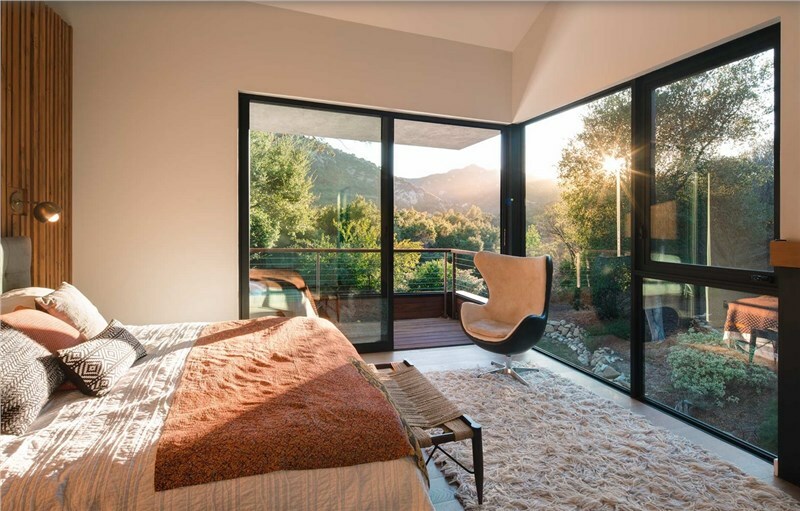 With the vast selection of Western Window Systems products at Lakeland Building Supply, you get both; highly functional and durable aluminum windows that add beauty and style to your home. Not quite sure what the benefits of Western metal windows include? Check out the info below to find out why Western aluminum windows are the best of both worlds when it comes to replacement windows for your home. The aluminum windows at Lakeland Building Supply operate seamlessly, feature a clean design, and are available in a wide variety of configurations, sizes, and color finishes to ensure you get the window that is perfect for you. Western Window Systems crafts products that are durable, include energy efficient features, and that add curb appeal to your home. The Western Series 610 and 620 Single-Hung and Sliding windows are crafted using thermally broken aluminum, which increases energy efficiency in your home. 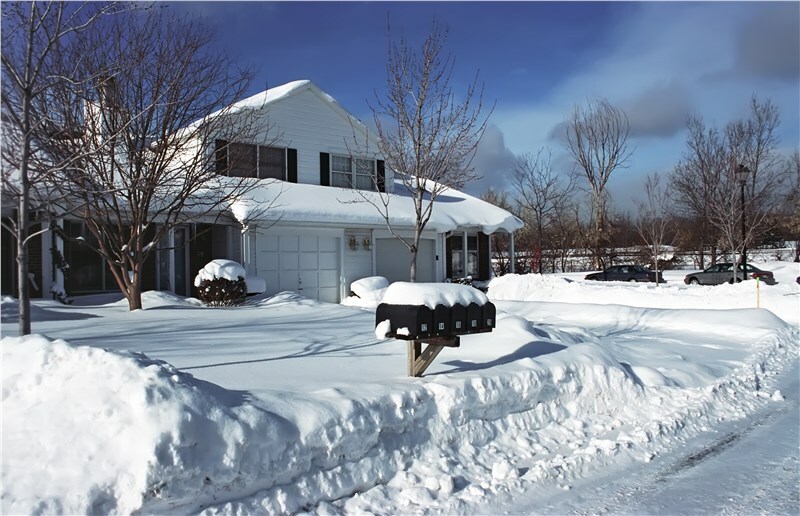 Aluminum windows offer additional protection and insulation, making them perfect for harsh Illinois winters. Energy efficiency for savings and durability to operate perfectly for years - the only thing left is to enjoy the view. Western metal windows are frequently used in luxury hotels, office buildings, and modern homes because they offer both superior performance and style. 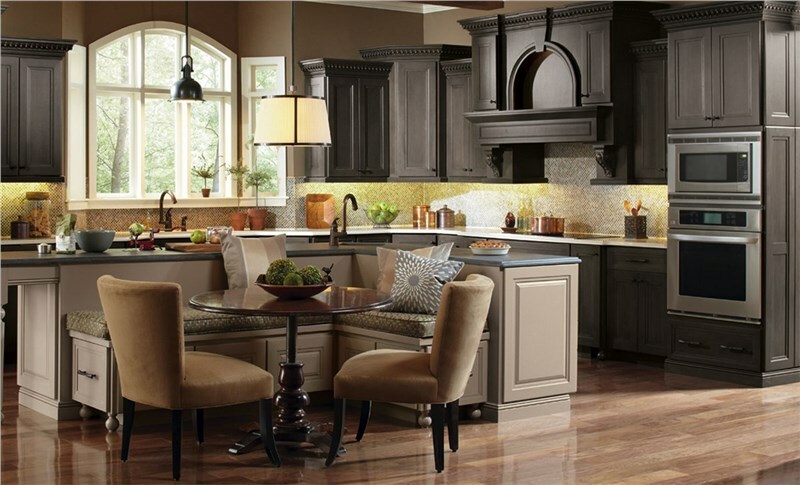 When you choose Lakeland Building Supply to replace your windows, you have the ability to tailor your new windows to your exact needs and design preferences. Replacing the windows in your Chicago home? 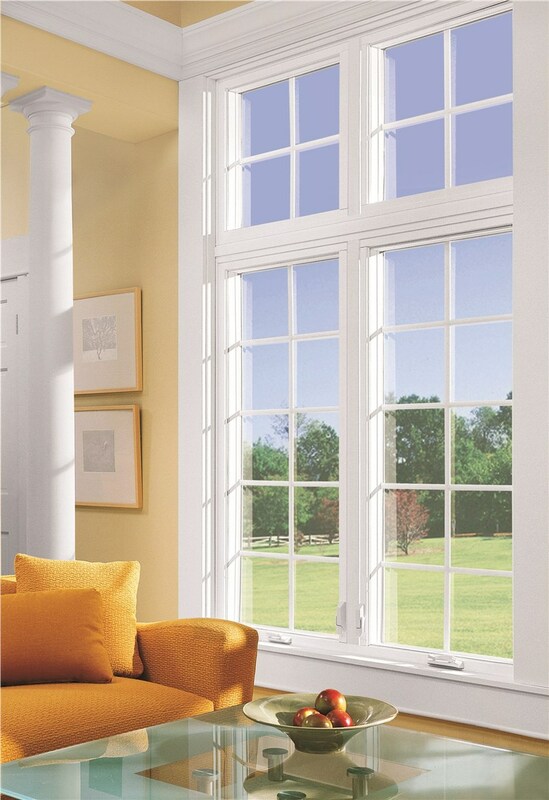 Choose high-quality Western aluminum windows for maximum durability and style. To learn more about our Western metal windows and other window choices, contact us today! 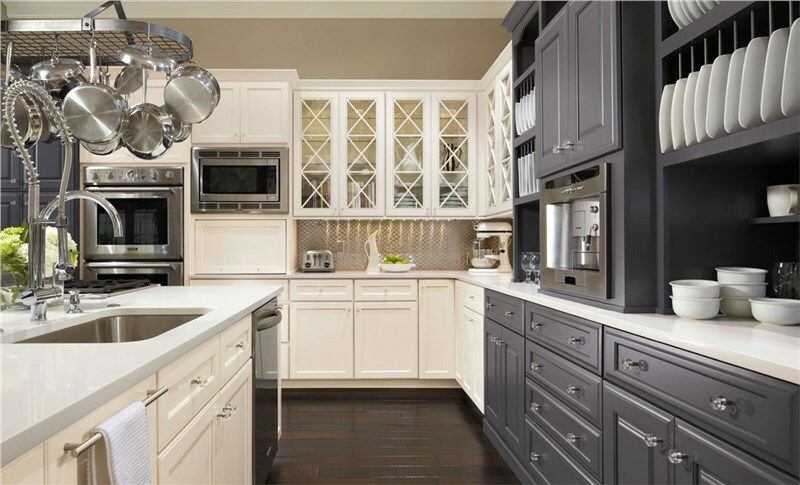 Call for more information or complete our online form to request your free service estimate.